VOIP is one of the most talked about technologies impacting the business world, but who are the best business VoIP Providers? Find out now! Landlines? Where we’re going we don’t need landlines, we need voip providers. More and more businesses are casting their eyes forward to a world beyond hardwired telephone lines to business voice over internet protocol (VOIP) offering integrated communications including voice, video, instant messaging, mobile and cloud applications. As technology matures and becomes more affordable, it is becoming more accessible for businesses of all sizes. Small and medium sized businesses are seizing the opportunity to streamline operations, reduce costs and take advantage of a host of new features. However, choosing the right option can easier said than done. A booming market attracts a host of participants, but they vary in terms of their service quality, pricing structure and the features they offer at each price point. Matching the features you need at a price which is appropriate for your organisation is easier said than done. So here are a few key things to bear in mind before you make your decision. For small and medium sized businesses, the key issue centres around cost. Choosing a top-end VOIP service with all the bells and whistles attached is no good if your business will struggle to afford the cost. Equally, a system may suffer from overkill – it might offer a huge amount of functionality, but if it’s over and above what your business needs, you’ll just be wasting money. A key issue will be the connectivity requirements of your business. Business VOIP has moved to the forefront thanks to the arrival of ultra-high-speed internet connections. As businesses move beyond 50mbps, VOIP begins to look like a much more attractive proposition. Higher bandwidth reduces the need to compress data which in turn improves the audio and visual quality. The best systems now offer a level of quality and reliability on a par with ISDN. 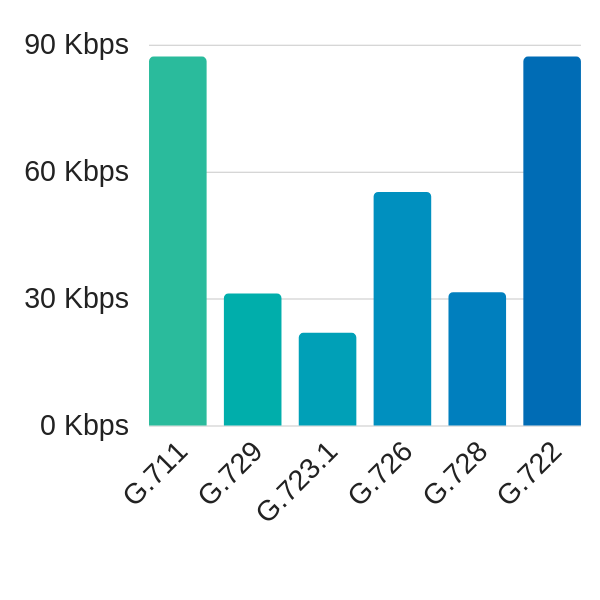 To get that quality, you’ll need to have the right bandwidth. For cost-sensitive SMEs, the balancing act is a question of cost versus functionality. You want enough capacity to ensure a reliable and high-quality service, but not so much that your bills are higher than they need to be. The calculation will depend on how many staff members will be using the phone, and how many people are likely to be communicating simultaneously. The nature of these calls will also be important. Will you simply be using it for voice calls or will you regularly be involved with video conferences between several people? Run an assessment to determine your maximum bandwidth requirements at all stages to make sure you’re covered for all eventualities. The rise of cloud has been transformational for the SME sector. It allows firms to dramatically expand their data handling capabilities with a relatively small financial investment. As hosted PBX VOIP services become more popular, they are opening up a more affordable option for businesses. You don’t need as much hardware as this is all stored with the cloud provider. All you need is a connection and the right number of VOIP handsets. Installation costs are lower and you don’t need to spend as much on maintenance. The biggest concern is security. Because calls are routed through the host, you’ll be dependant on their security provisions. As the owner of the data, you will be responsible if it is compromised, so you need to make sure its security protocols are top notch. VOIP services open you up to a host of exciting features such as call monitoring, transcription, mobile apps, call routing and integration with third-party apps. Here are just some of the features you might want to look at. If your workers are relatively mobile, you may want them to take their VOIP connections with them on their travels. 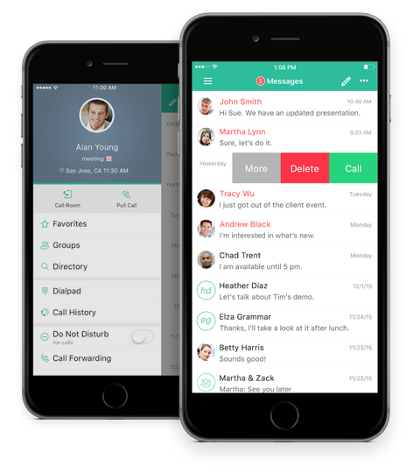 Mobile apps can forward calls onto multiple devices using the same number which means they will not miss a call because they are out of the office. However, not every mobile app is as good as its desktop counterpart and you may find the range of features become limited once you get away from the office. Missed calls can be an enormous drag on the profitability of SMEs. VOIP systems which offer route management services can forward calls onto another sales operative if there is no answer after a few calls. It optimises your workforce and ensures there is someone on hand to deal with customer enquiries. A study from BT shows that a fifth of all customers only call once and the cost of missing one customer could be as high as £1,200. Plugging this gap could be enormously beneficial to your bottom line. Many firms will be happy to process almost all their communications through the computer. In this case all you need are headsets which plug into your device. 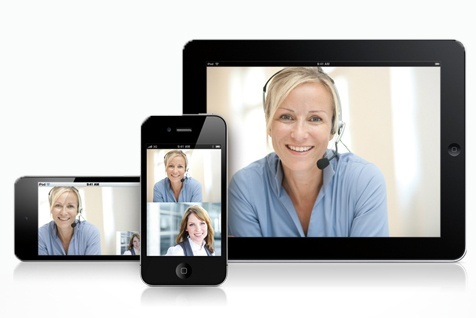 Users can then easily make calls and run video conferences from their own desktops and you can save money on VOIP phones. Many video conferencing tools such as Grasshopper and Skype start with a subscription rate and could keep your spending to a minimum.  This is an affordable option for any firm which is content to process the majority of its communications through desktop computers. You can add handsets to the package, but this will incur an additional charge. Digital technology is transforming business across the board. Mechanisms such as Dropbox, Google Drive and customer relationship management tools make data more mobile and visible. VOIP systems which can integrate with third-party tools can greatly enhance the productivity of your workforce and ensure they remain connected. Take a look at the tools you use and how many of them can work with the new VOIP system. The more closely it can sync with your systems, the more valuable it can be. Aside from the technical capabilities of a system, the approach and service on offer can vary between different providers. They may differ in how much customer support they offer and the times when this is available. If you experience a problem out of hours, you could be left without help until their call centre re-opens. To find the right business VOIP provider, therefore, you need to take it step by step. Identify your requirements and make sure you have a good enough internet connection. Decide what features you want and work out which provider offers the best features for the best price. Finally make sure your provider will be there for you when things go wrong. Amvia work with most of the best UK business VoIP providers. There isn't a one size fits all solution. An SME and an Enterprise customer will be best served by different VoIP providers that best fit their needs. 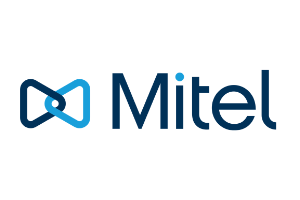 As can be seen from the table below the Mitel service is comprehensive with a multitude of options. This is where Amvia can help you understand the different providers, features, prices and help you select the best business VoIP system. 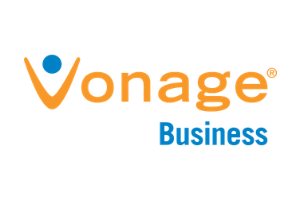 As can be seen from the table below the Vonage service has less options, nevertheless there is a lot to consider. 8x8 and BT Cloud Voice are very similar to Vonage but which is the right option for you? 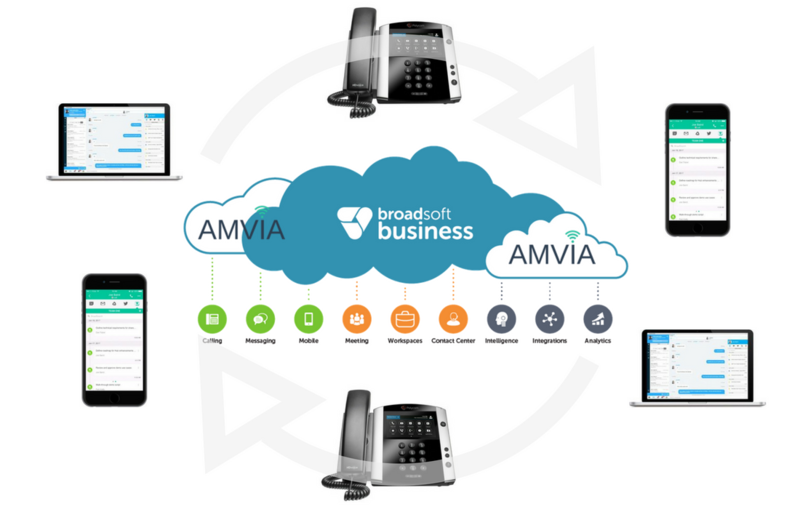 This is where Amvia can help you understand the different providers, features, prices and help you select the best business VoIP system.